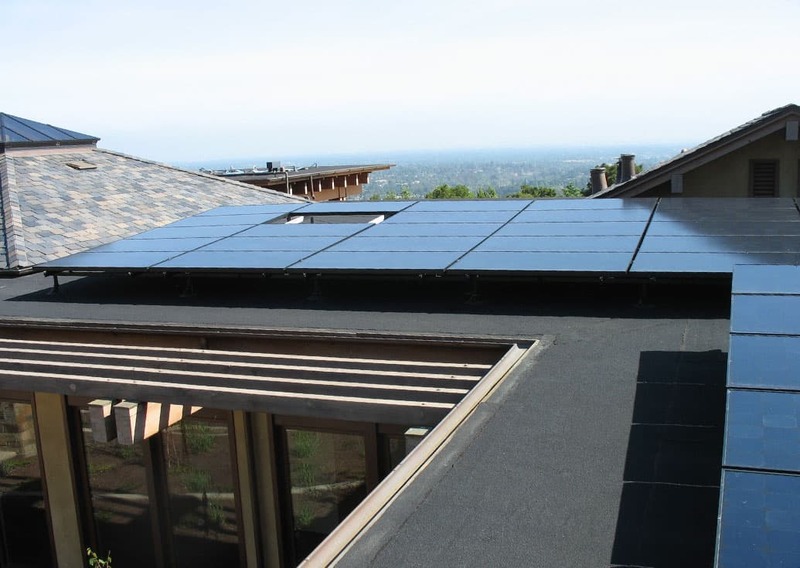 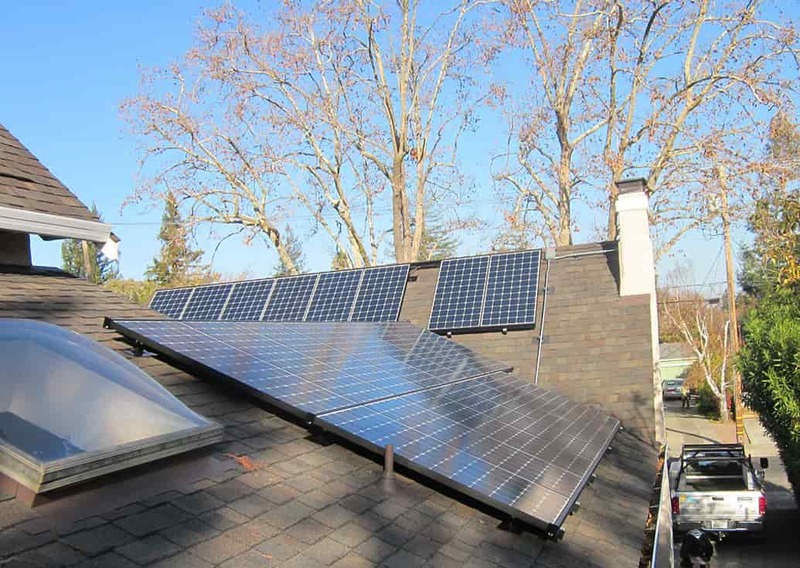 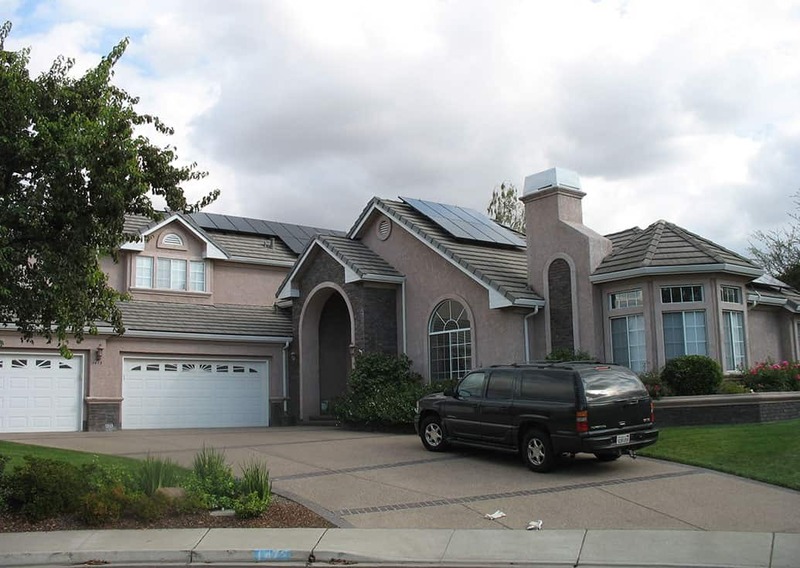 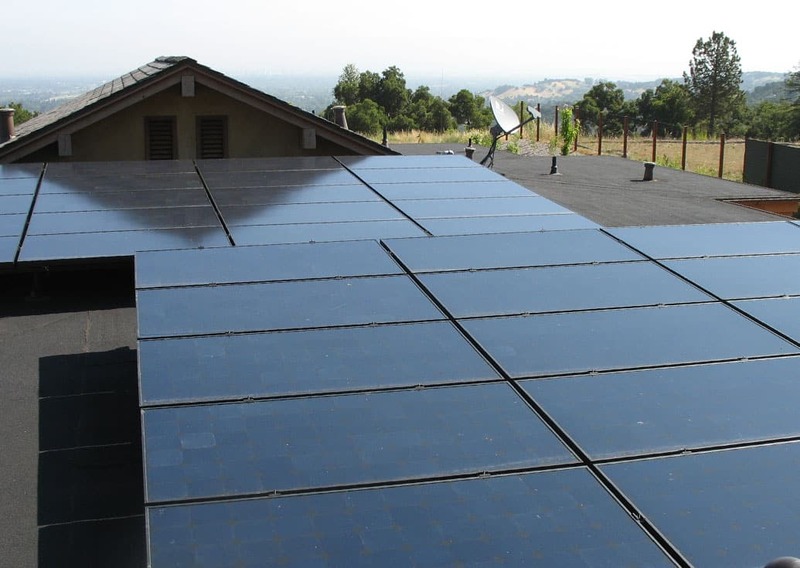 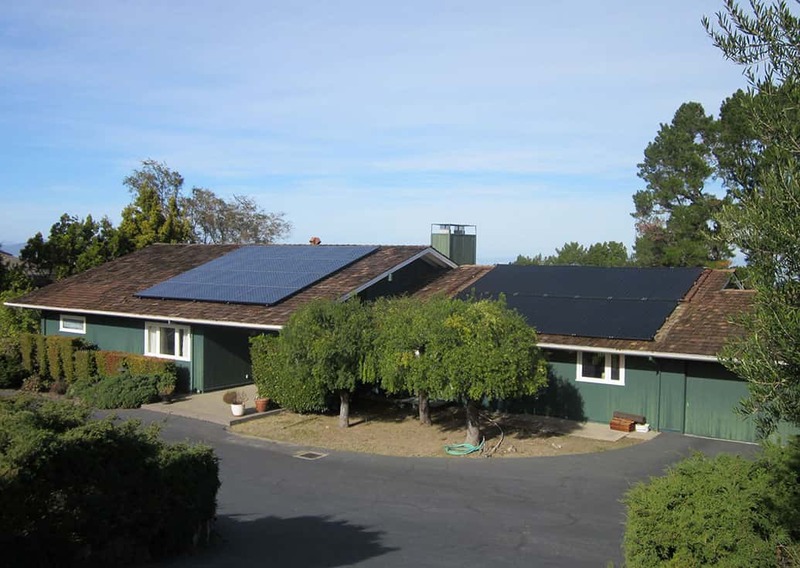 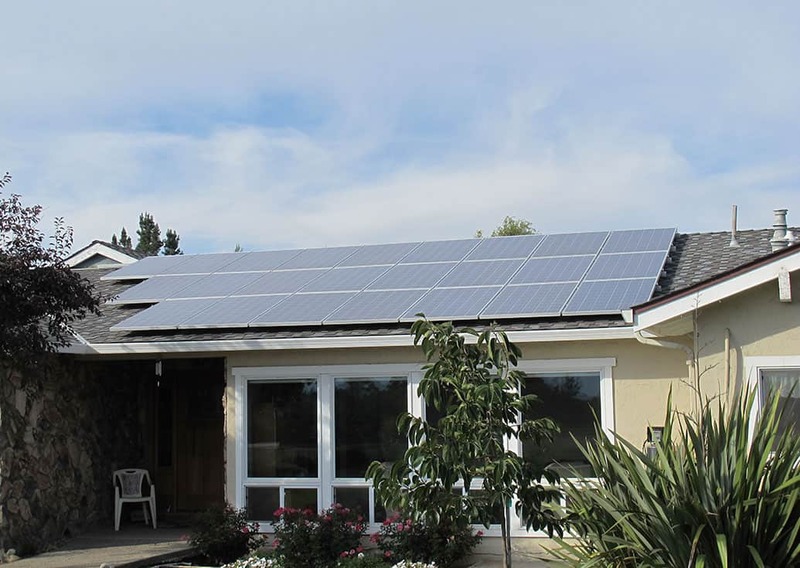 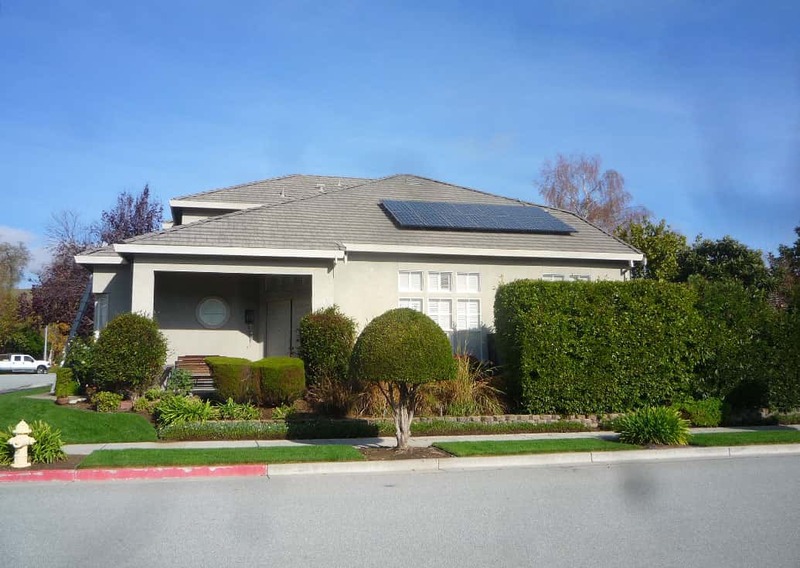 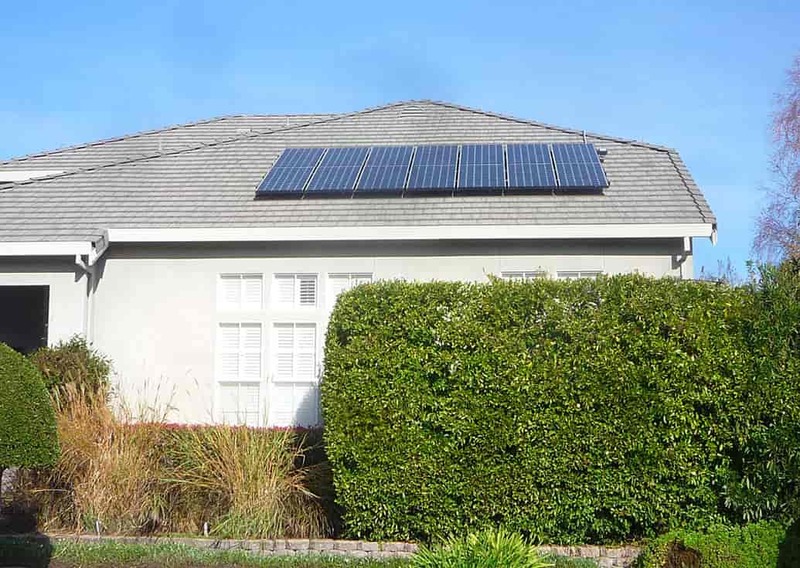 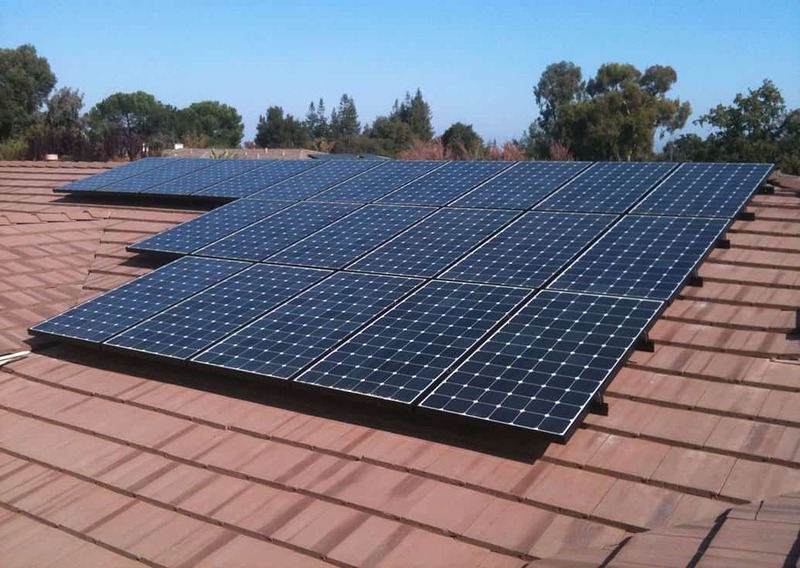 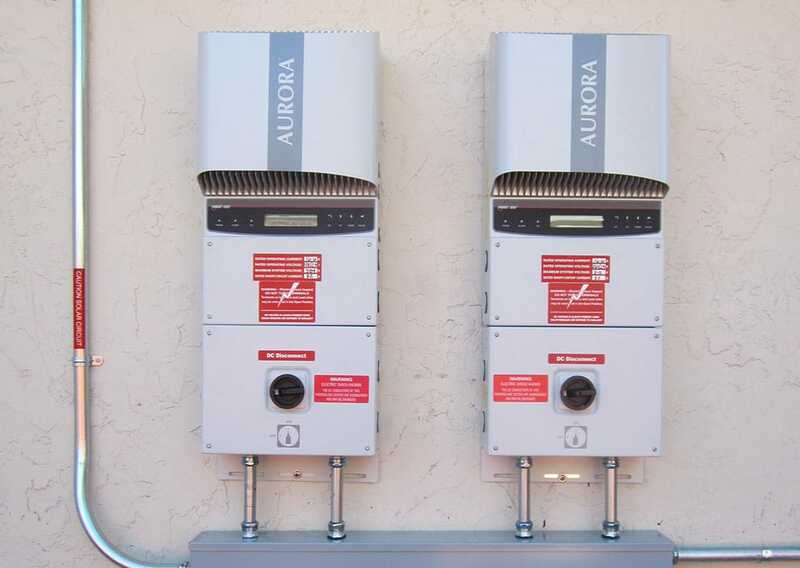 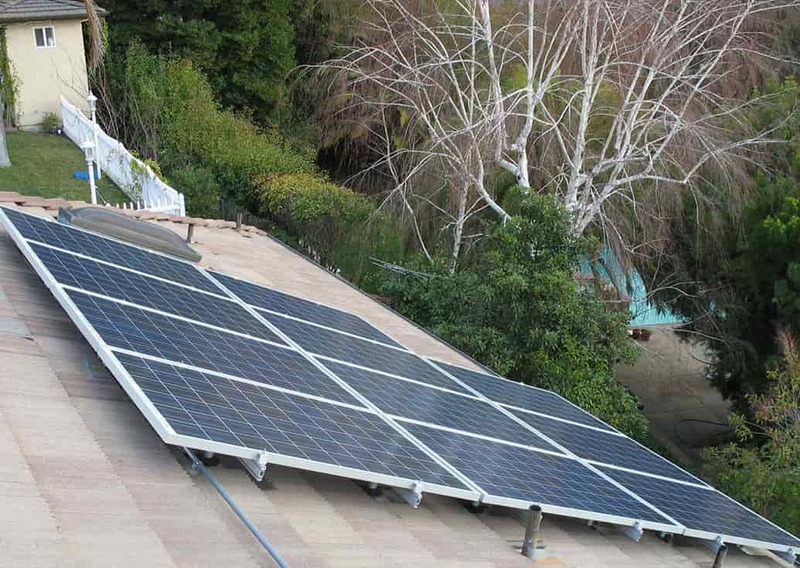 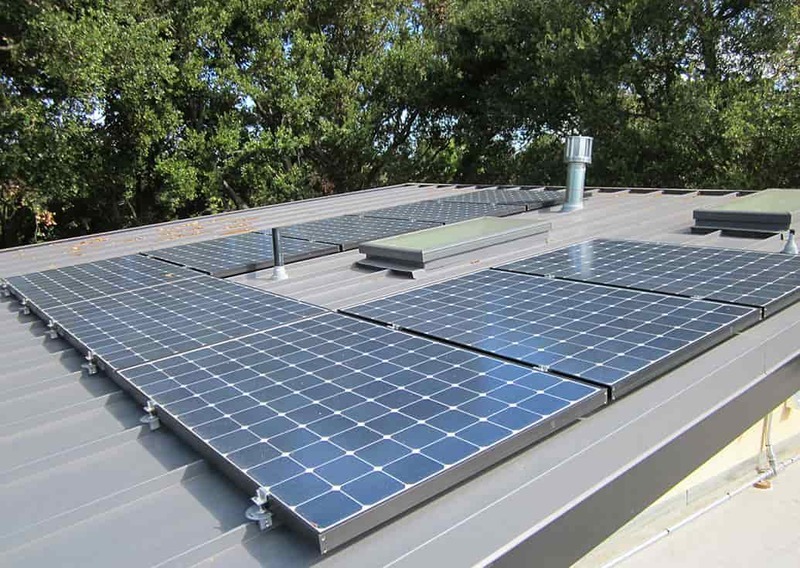 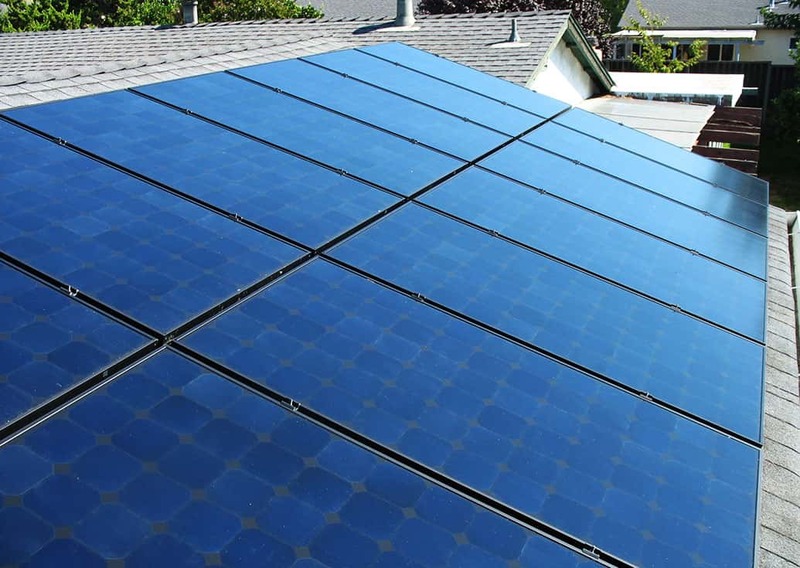 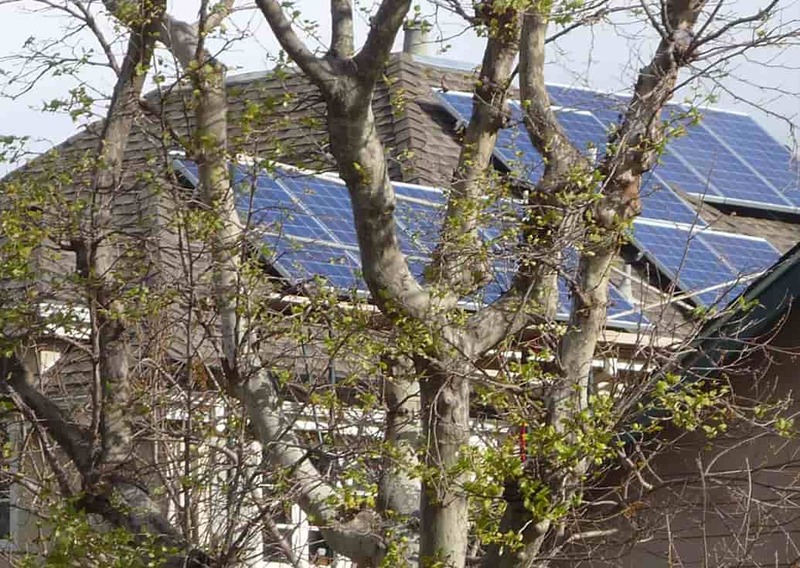 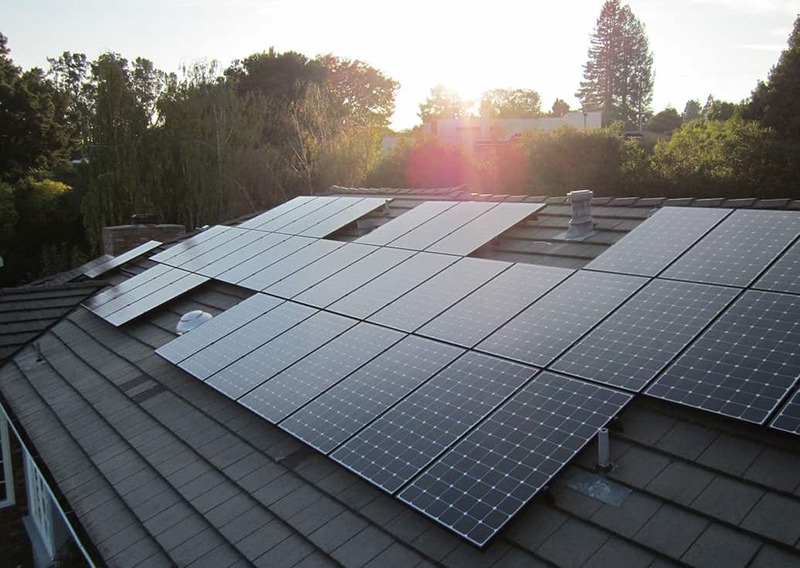 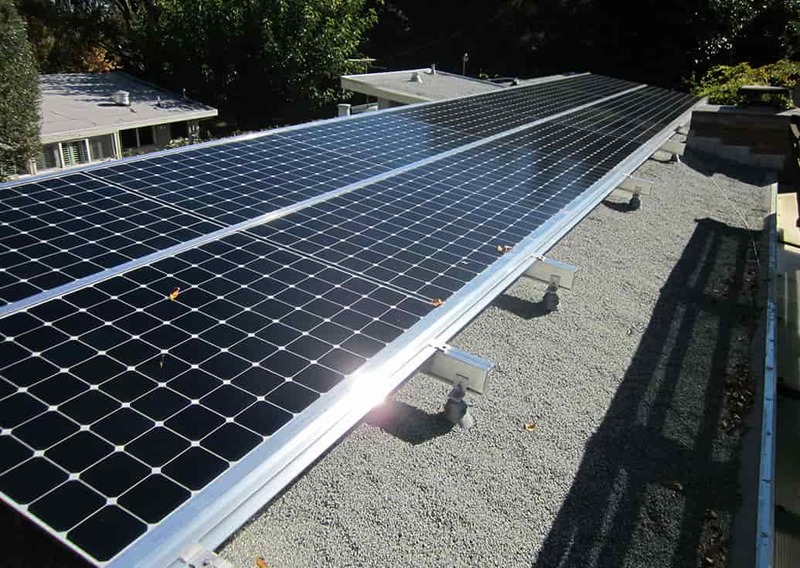 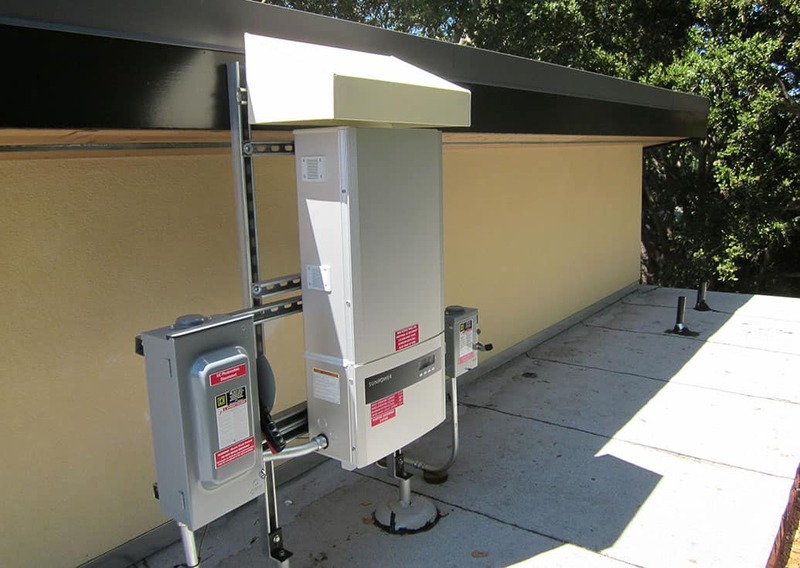 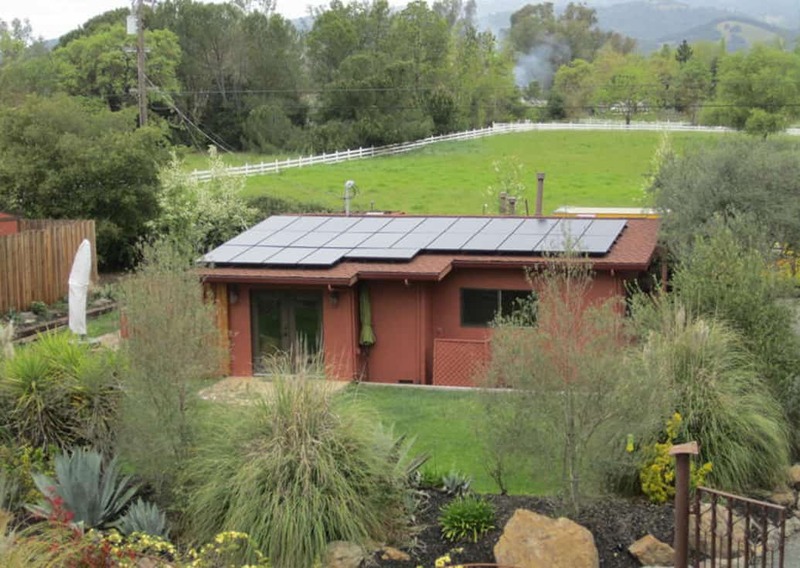 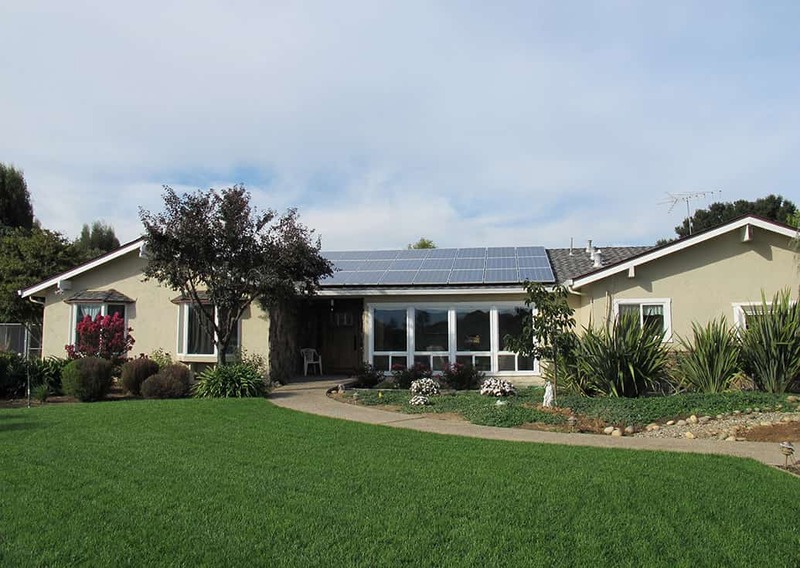 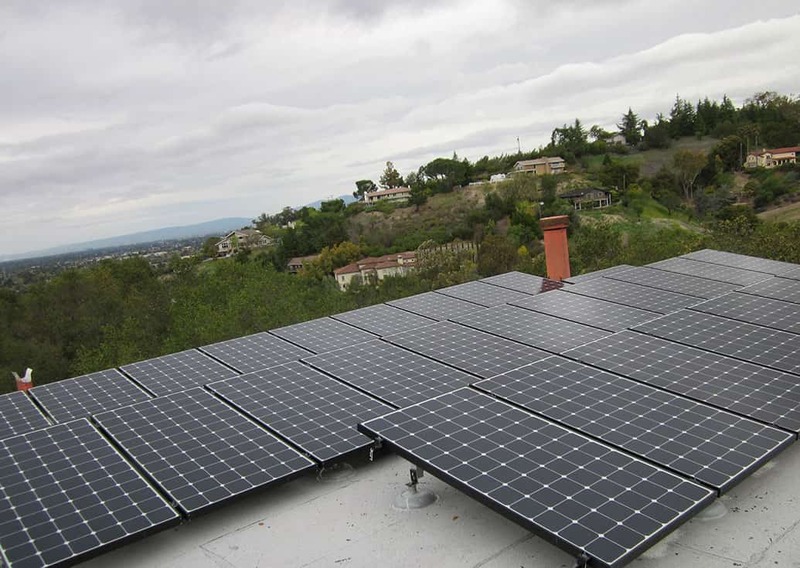 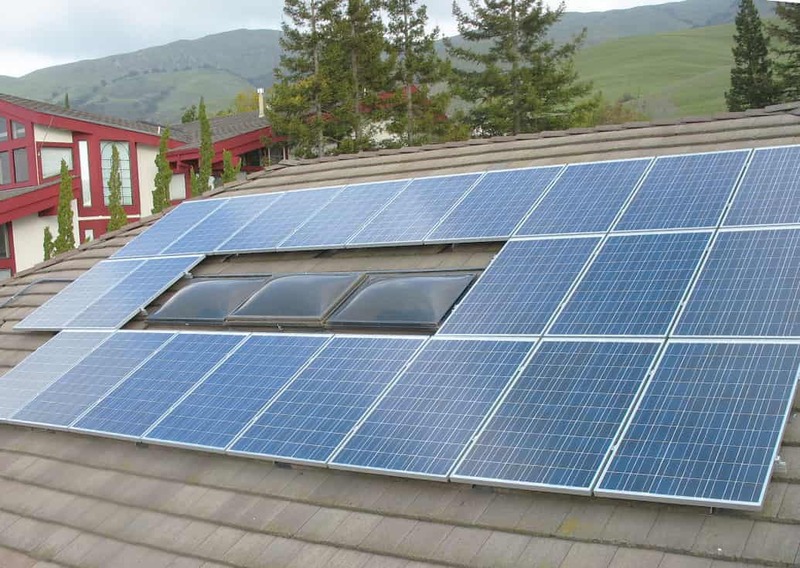 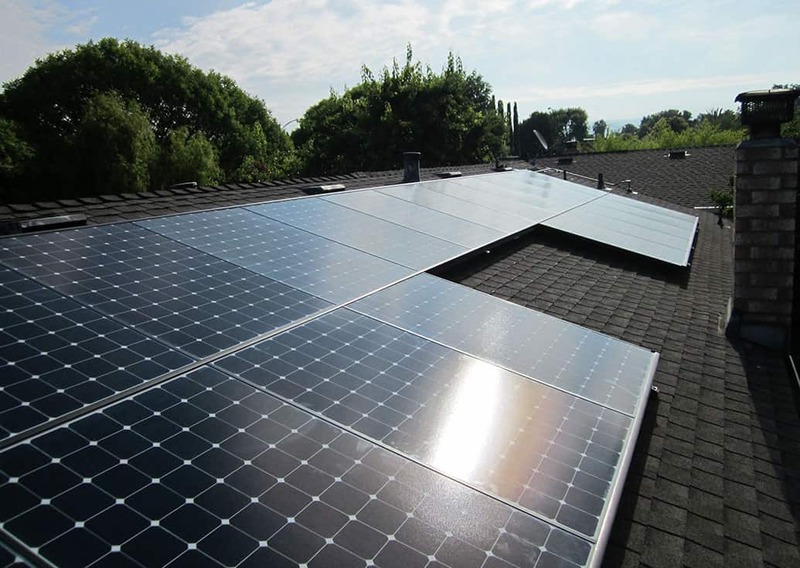 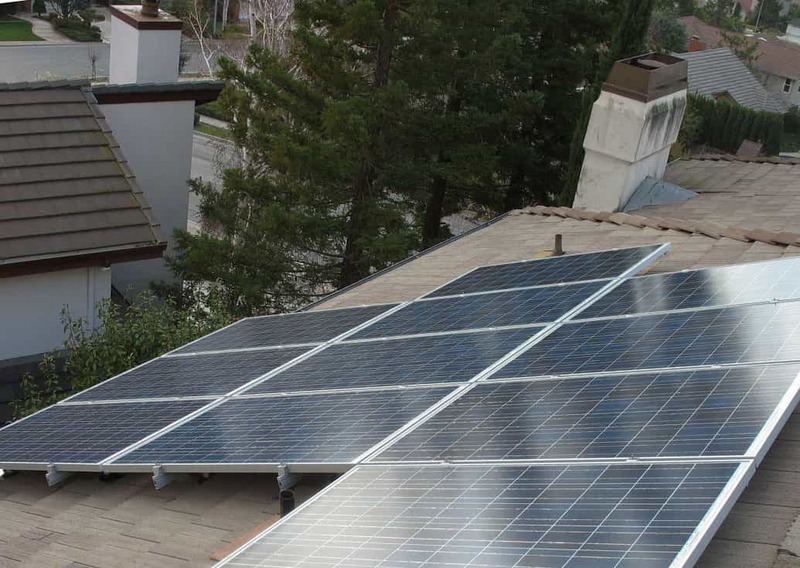 Photos of completed installations – tile, metal, wood shake, comp roofs | Freedom Solar, Inc.
Each home in the Bay Area possesses a unique solar resource due to roof layout, site shading, and environmental characteristics. 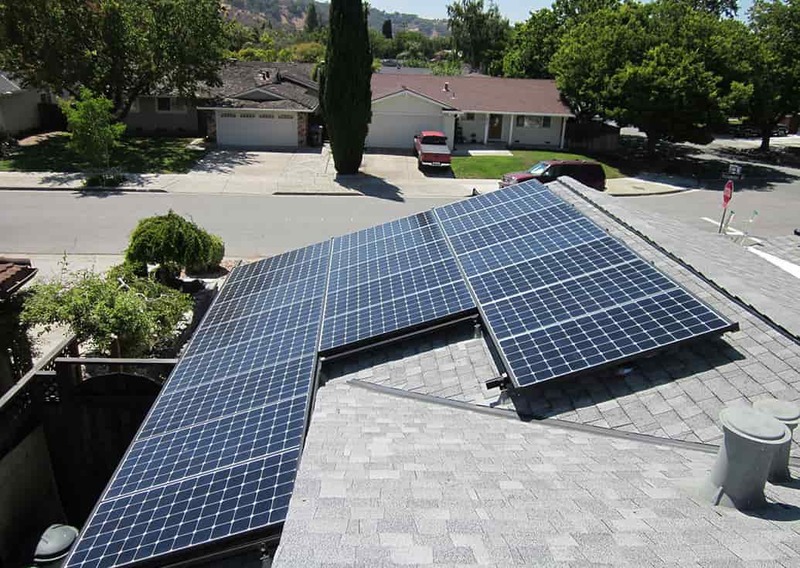 Freedom Solar has the expertise and experience to design a solar system that captures all these features and still maximize savings. 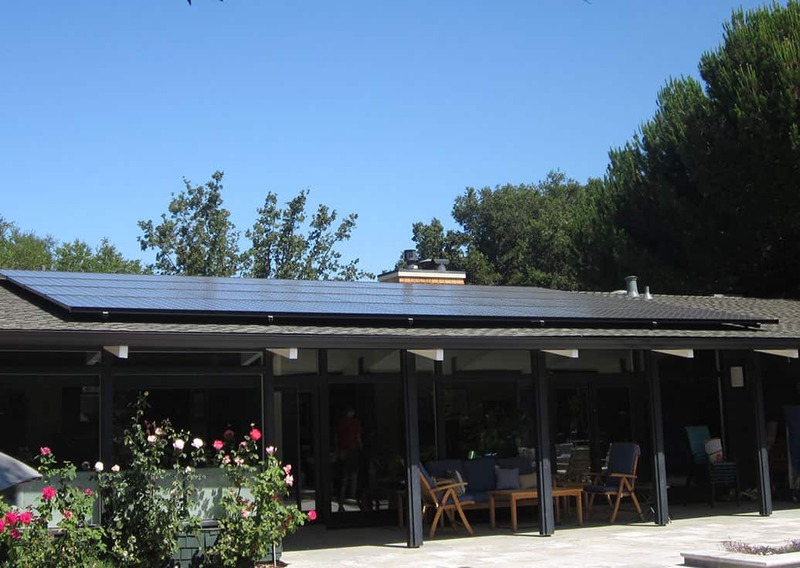 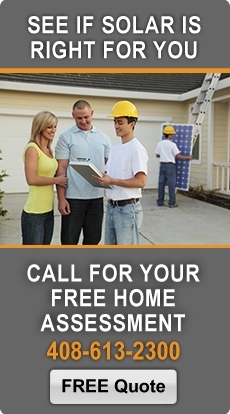 Please look through this gallery for recent examples of Freedom Solar craftsmanship on flat and pitched roofs; tile and shingle surfaces; and panel arrangements that creatively use all available solar collector space.